"Provides a lot of information." Installation requirements: A minimum of 242M of free memory space and Android 2.3 or higher. 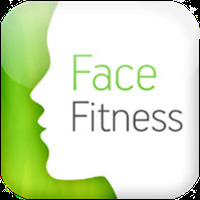 Do you like Facial Exercises Fitness-Yoga? 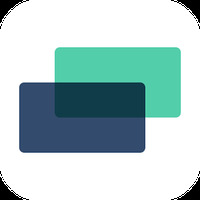 Download and install this popular yoga app.